We are pleased to welcome McLaren to Grange - our McLaren dealership at Hatfield is the new home to the stunning range of McLaren supercars. Discover new McLaren models at McLaren Hatfield - from the Super Series, Sports Series or Ultimate Series, our dealership showcases some of the most iconic supercars in the world. Whether you are in the market for a McLaren 570S Spider, a McLaren 720S or a McLaren 600LT, Grange can help — even if you are looking for something completely exclusive, McLaren Special Operations (MSO) is available. Not forgetting, Grange also has a selection of stunning pre-owned McLaren models too, still 100% worthy of the McLaren supercar badge. There is a range of unparalleled, high-performance McLaren cars available at Hatfield McLaren for you to choose from. 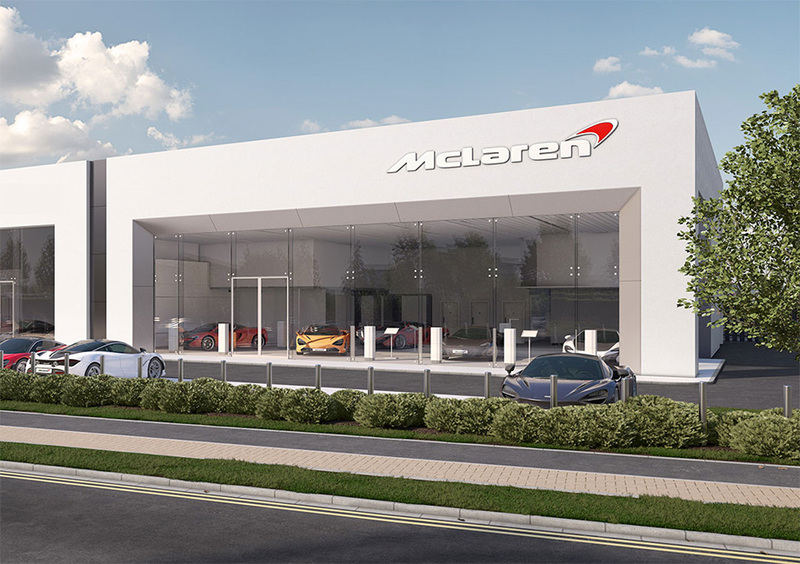 Visit us at our brand-new McLaren state-of-the-art showroom which is open now. Call us today for any queries, or register your interest by completing the form here.